Although there ain’t any grand leaps in the air, or to be fair any glamorous lookin’ photo’s at all, I can see why bloggers love these streets. Shooting these photo’s for literally 5 mins before we left the apartment, I tried my best to work those white walls with my usual air of awkwardness around a camera, and the below are the results! 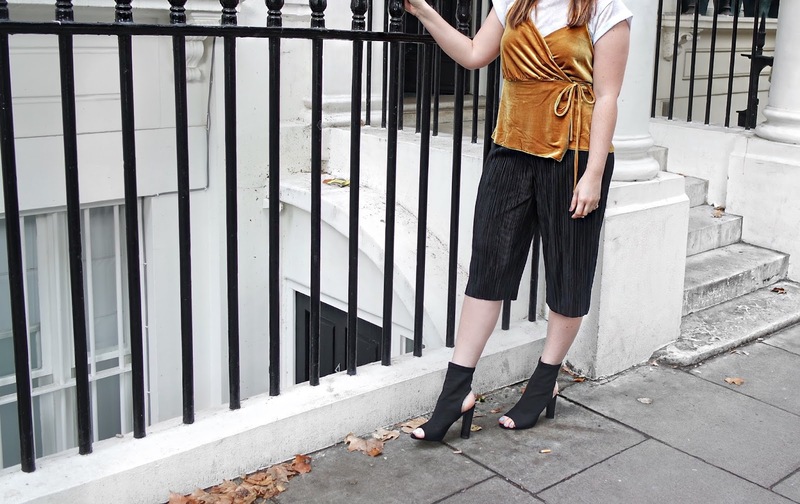 See below for my awkward lookin’ photo’s, fit as velvet ASOS top and fierce EGO Maya heels. -Keep an eye out for the next post where I’ll witter on about just where I wore this outfit.